Trouble sleeping?  Download FREE Sleep Tips to fast-track to better sleep! changing some of your sleep habits. GIVE ME TIPS FOR BETTER SLEEP NOW! 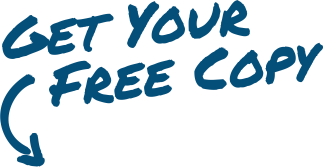 Enter your details to receive access to our FREE sleep tips now! 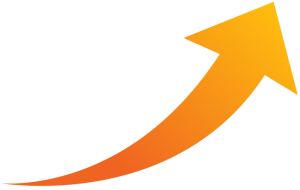 We will send this tip sheet to your nominated email address, so check your email! 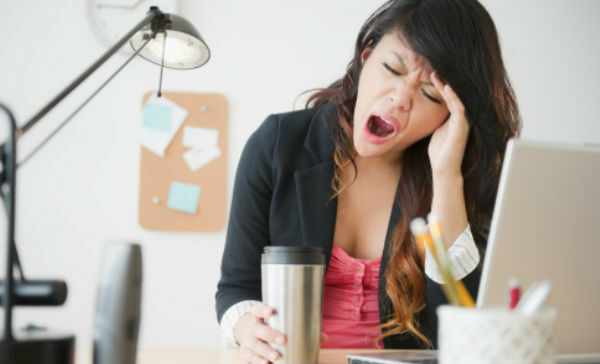 HAVE YOU BEEN HAVING THESE SIGNS OF POOR SLEEP? Waking up in the middle of the night? Mind racing when trying to fall asleep? Feeling tired or fatigued throughout the day? Experiencing brain fog – harder to think or concentrate, making more mistakes, memory shot? More moody or emotional – stressed, easily upset, irritable? Eating more junk foods or putting on weight? 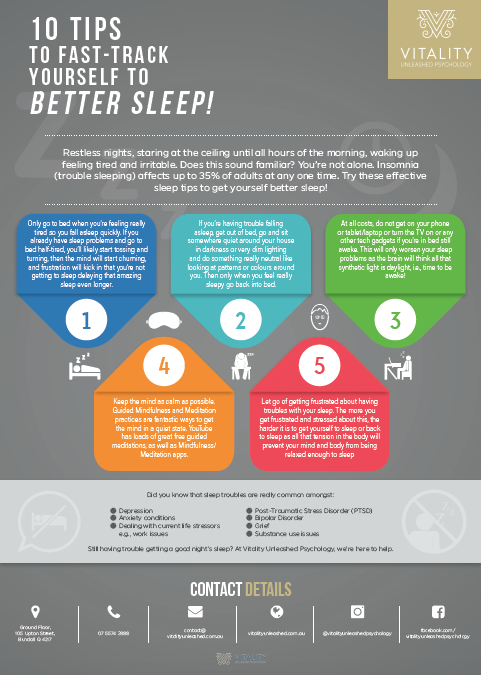 These 10 sleep tips can help you to quickly get a better night’s sleep. Try them tonight and start to feel the difference! 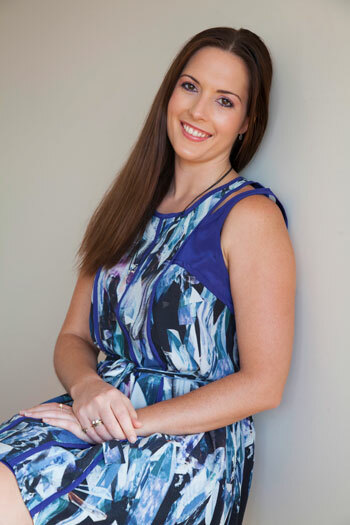 Ashley Gilmour is a fully-qualified Clinical Psychologist, and the Founder & Director of Vitality Unleashed Psychology, a boutique Clinical Psychology private practice located on the beautiful Gold Coast, Australia. Ashley completed her with Honours her Bachelor of Psychology, and her Master of Clinical Psychology at James Cook University. Ashley then went on to complete her 2 year Clinical Psychology Registrar training program with South West HealthCare Adult Psychiatric Services. Over the course of her training and career in clinical psychology since she began practicing in Clinical Psychology in 2009, Ashley has obtained a wide variety of experience working with children, teens, & adults experiencing a range presenting issues in a variety of settings. In this time she has helped hundreds of people regain their Vitality through improved psychological wellbeing. Ashley has special interest in the areas of trauma, depression, anxiety, and the subconscious mind and utilising the power of our subconscious mind to heal trauma and shift limiting beliefs we tend to hold that contribute to a wide range of psychological issues that are experienced by many today.